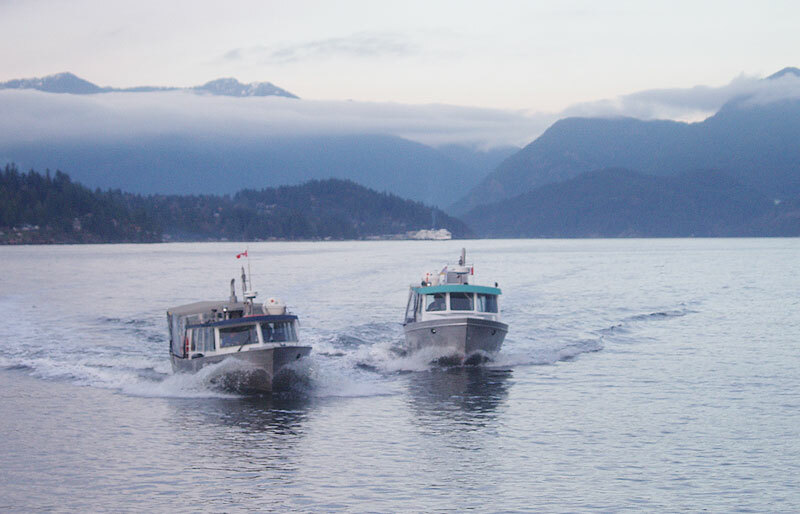 Located on the Sunshine Coast, BC We provide water-taxi service to local islands, Horseshoe Bay, Langdale, Gibsons and beyond with our 40 passenger vessels. 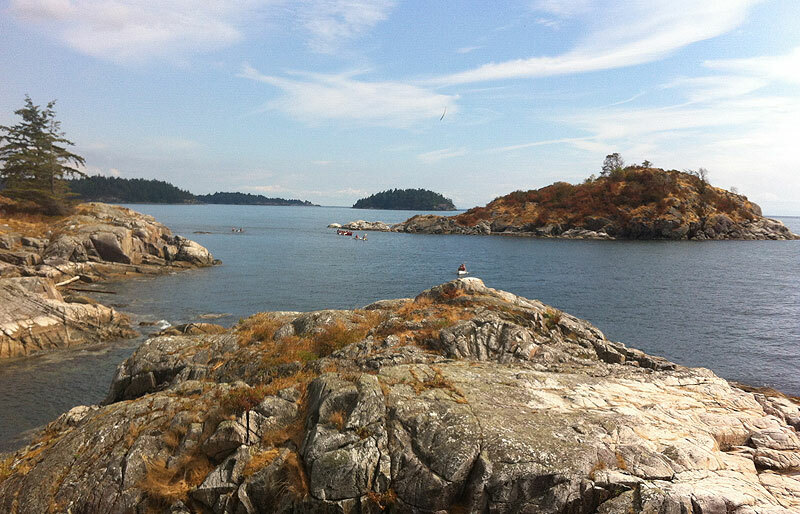 We provide water-taxi service to local islands, Horseshoe Bay, Langdale, Gibsons and beyond. Get the most up to date Keats/Gambier Schedule here. Get information about sailing and charters services. 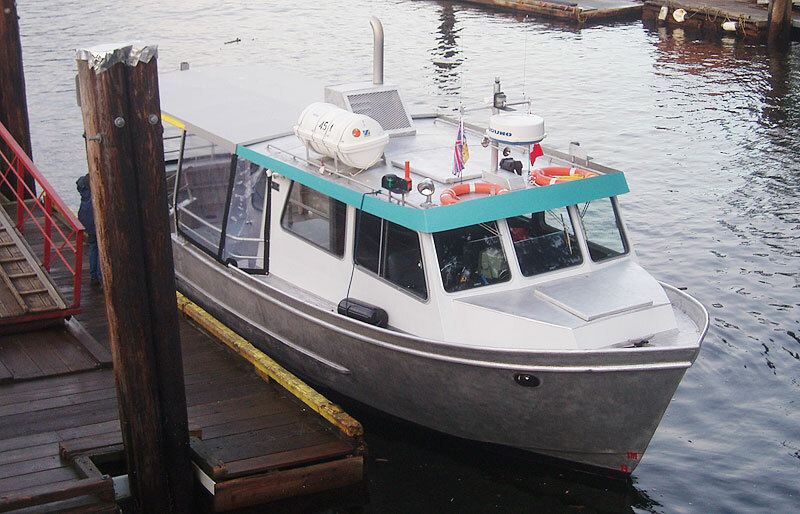 Keats-Gambier Passenger Only Ferry Service is operated by Kona Winds Yacht Charters Ltd. This service is partially funded by the province of British Columbia through British Columbia Ferry Services Inc.